How can write infinite shell that will run forever? May be I need a 5 second sleep between steps. Recently I have a issue with my routing table and I need to remove some route automatically every 5 minutes. I came up with a solution that runs every 4 minutes and clears unwanted routes. 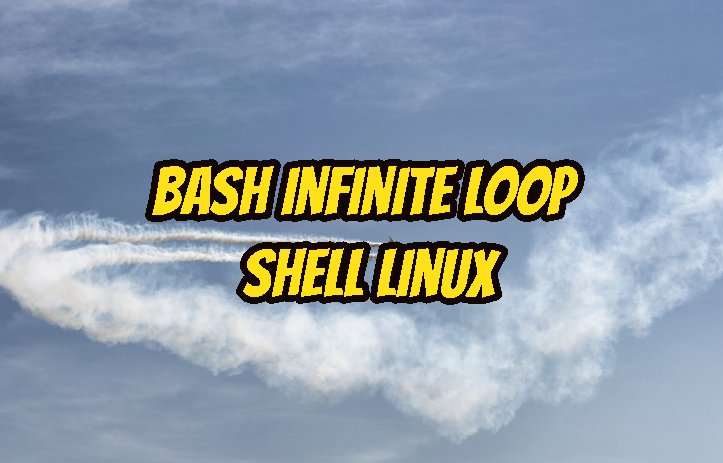 There are a lot of different ways do express our solution one of them is when loop of bash. We will provide true to the while. Here while true runs loop forever between do and done is run regularly but sleep 5 makes the script or each step to wait 5 seconds. We can cancel script with CTRL+C. We can also implement infinite loops with the for . We will provide ( ; ; ) to the for loop which means infinite loop. We will print test to the console forever with 5 seconds intervals. LEARN MORE What Is Kornshell or ksh?